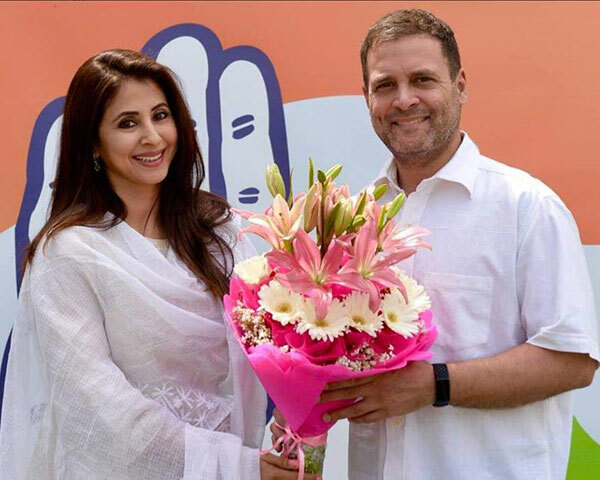 Recently, Bollywood actress Urmila Matondkar joined Congress party surprising her fans. Matondkar will contest from North Mumbai. 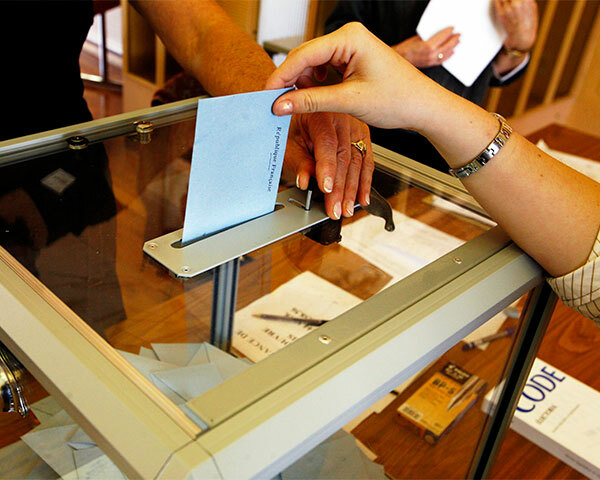 On Monday, the actress filed her poll papers and came riding a bike. After filing the nomination, Matondkar cheered at the crowd who was waiting to catch a glimpse of the actor turned politician. Matondkar, who is also active on social media mentioned how she has already started campaigning. Ever since she stepped into politics, the actress has been trolled on social media. But she clearly stated that the trolls do not affect her. She was also slammed for using her photo with Wing Commander Abhinandan Varthaman to garner more votes for the elections. Recently, Patidar leader Hardik Patel and Matondkar had jointly organized a meet with youngsters in Mumbai. MNS Chief Raj Thackery told her that she must not disappear after the upcoming elections, she must keep doing her bit for welfare of people. "I am a huge Urmila Matondkar fan. Always was. BUT Would always prefer a party worker who has toiled for years to establish the party and carry forward @RahulGandhi ji's ideology getting ticket. It is unfair. 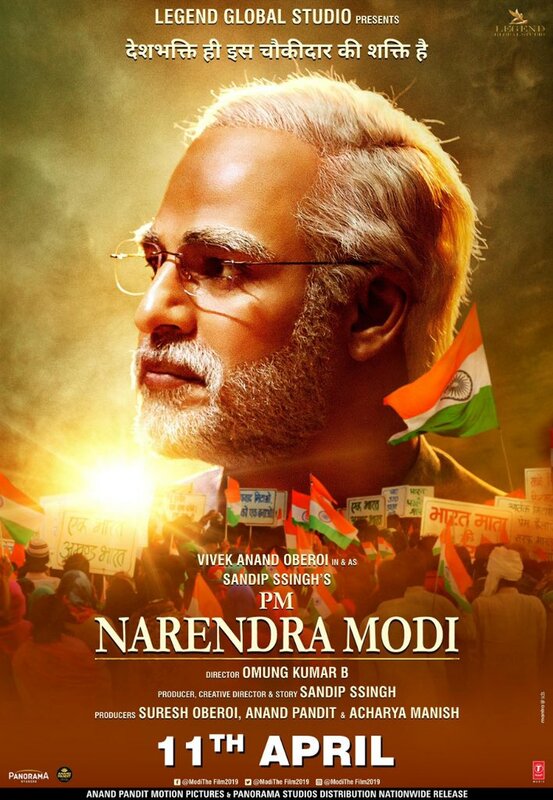 Party should use celebs for election prachar. Not as candidate" , tweeted Sumit Kashyap.